Running alongside Music Hothouse at the Nerve Centre this Easter will be five days dedicated to creative media, where participants can create their own unique films and learn how to use digital design technologies to enhance their creativity. 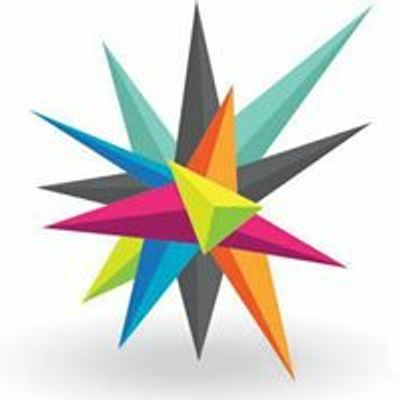 It's the perfect platform to start pursuing your creative media dreams and it's completely free. 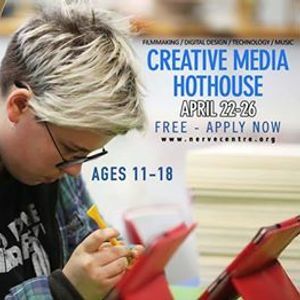 Apply now by filling out the form at http://nervecentre.org/whats-on/music/music-and-creative-media-hothouses-2019-apply-now.